According to Yahoo! 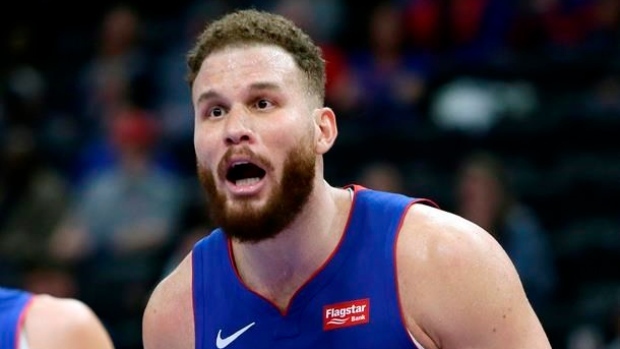 Sports’ Vincent Goodwill, Blake Griffin will likely miss the entire first round series against the No. 1 seed Milwaukee Bucks because of a left knee injury. Goodwell adds that Griffin will be listed as day-to-day for the rest of the series but there is a “slim chance” he will return to game action. It is unclear if he will require any sort of procedure in the off-season. Griffin had a career-year this season, averaging 24.5 points per game to go along with 7.5 rebounds and 5.4 assists. He also shot a career-best 36.2 per cent from beyond the arc.